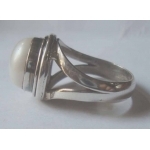 The Pearl Ring Is a Sterling Silver Ring with 925 hallmark.The design is a loop that splits into 2 when it touchs the gemstone. The design is stylish and attractive and very good in demand by customers.It is suitable for gift making for both men and women. The Ring is very comfortable between the fingers. 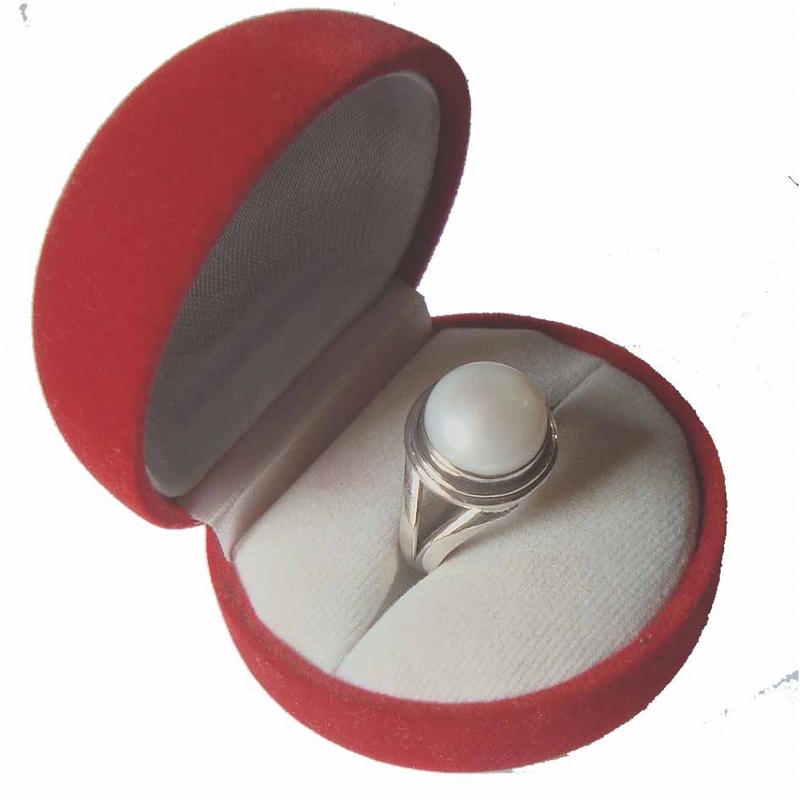 We offer the design in all ring sizes. You can write us you're ring size in mm ( millimeters ) in the comment area while ordering the ring. 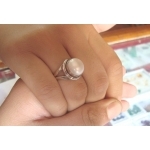 We also offer other gemstones to this design - you can visit our Gemstone catalog in our Information Section.Different gemstones can be demanded with the quantity.You can also write them in the comment area while placing you're orders. We also have a wholesale option also for business Clients.The minimum Order Quantity is 25 pcs for wholesale price. You can write us e-mail to get the wholesale price with quantity you prefer. We offer very reasonable prices as we believe in a long term business relationship and give our very best to work with you if we like to give us a chance. Please note that the actual colors of the silver and stone may vary due to differences in monitor color depth and make. But we assure you that the ring we are offering is of very high quality.